John Racanelli - Farrell Fritz, P.C. John Racanelli focuses on commercial real estate acquisitions, development, leasing, financing, and construction. 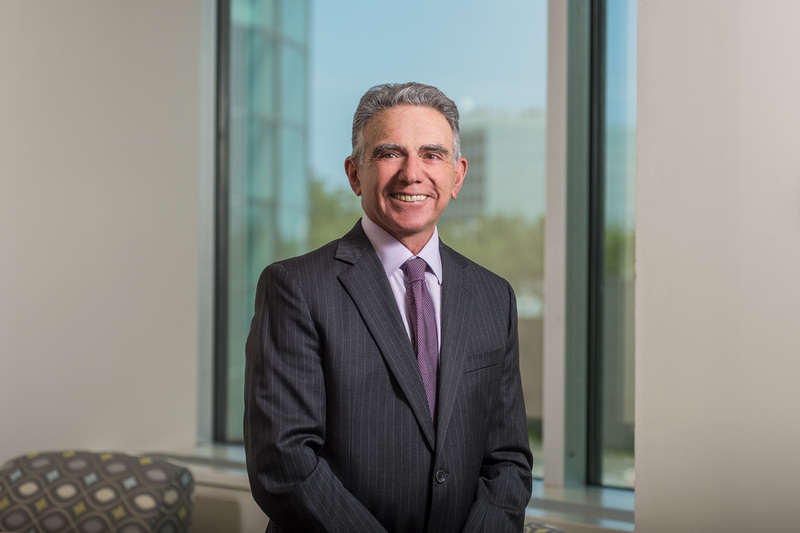 He has hands-on experience in real estate and construction, derived from his dual role for many years as both principal and general counsel of a prominent real estate development and construction business. During his tenure, his company built more than 200 buildings, totaling more than 13 million square feet, and developed more than 1,000 acres of industrial and commercial property. John has served on numerous boards throughout his career and is actively engaged in various educational and community activities. He is a member of the Long Island Arts Alliance, the Energeia Partnership and the LI Index and chair of the Flushing Willets Point Corona Local Development Corporation’s board of directors. In 2017, he became a board member of the Warrior Healthcare Project.